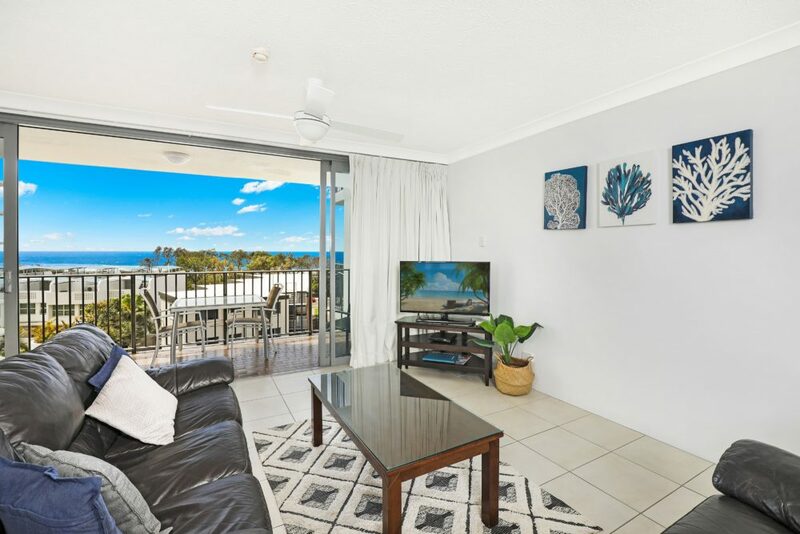 Majorca Isle offers affordable Maroochydore resort accommodation ideally located a short walk from patrolled Maroochydore beach, the Maroochy River, local shops and restaurants in Cotton Tree and Maroochydore. 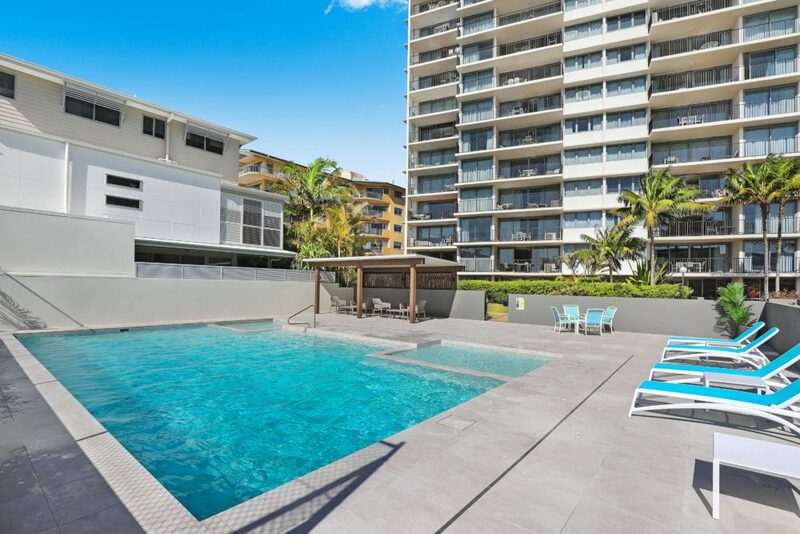 Swim all year round with the beach a short 20 metres away and the Maroochydore River a short stroll. Swim, fish, paddle or just relax, Majorca Isle is the perfect location for a relaxed break. No need for a car with Cotton Tree located a hop, skip and a jump away. With fresh fruit and vegies, butcher, baker, coffee shops, restaurants, gift shops, boutiques, takeaways and Sunday morning markets, everything you need for your holiday is at your fingertips. Majorca Isle offers guests spacious, fully self-contained and individually furnished 1, 2 and 3 bedroom apartments with generous balconies and views. 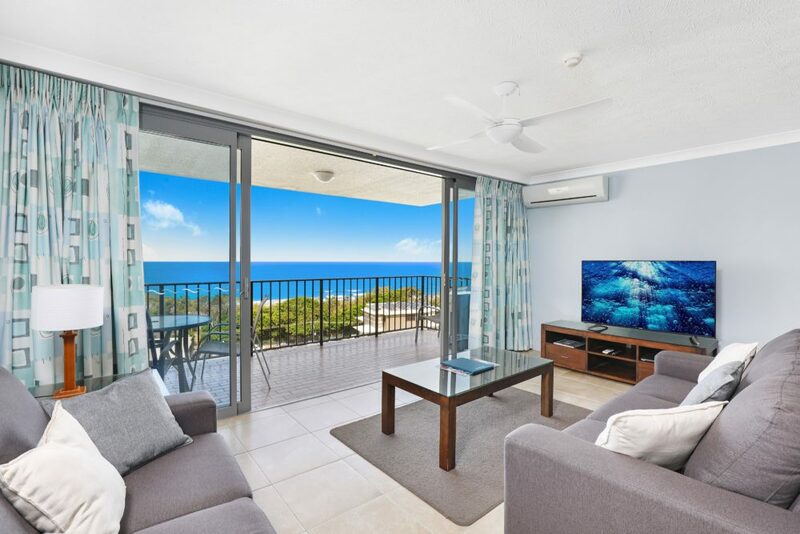 Relax on the balcony and enjoy views over the lush resort gardens, tennis court, pool or the higher level apartments (above level 4) enjoy stunning ocean views looking towards Mooloolaba in the south and Coolum to the north. 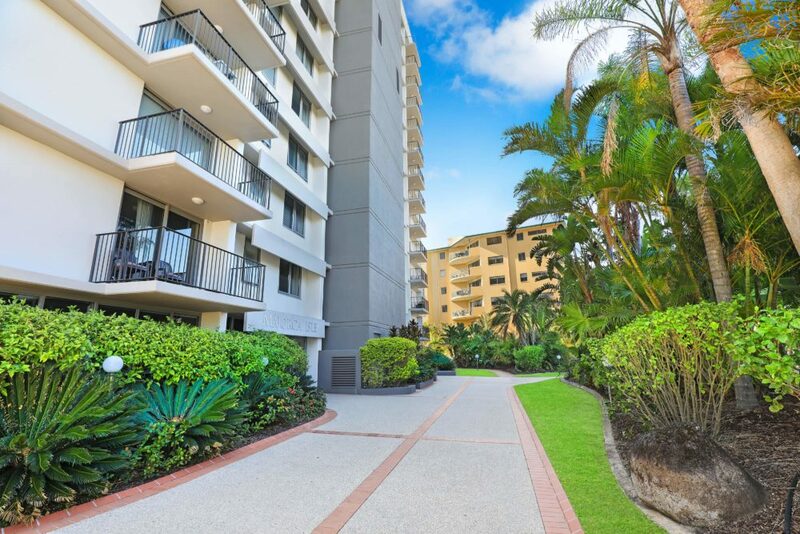 You’ll love the great facilities of this Maroochydore resort with sauna, indoor spa, heated pool, full sized tennis court, open areas for the kids to enjoy, children’s playground and bbq areas perfect for relaxed dining. 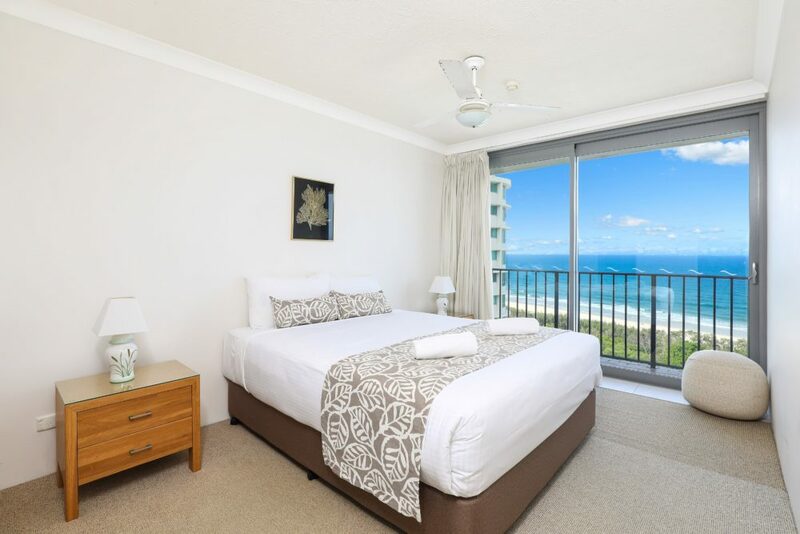 Everything you need for your Sunshine Coast holiday you will find at this fantastic Maroochydore accommodation resort….centrally located and within walking distance to the beach, parks, dining, shopping and entertainment choices. Ring us today to secure your resort accommodation in Maroochydore.